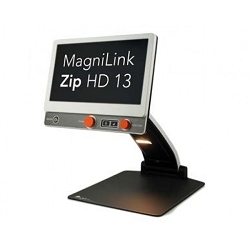 These electronic magnifiers feature magnification and contrast enhancement options, making it easy to read mail, newspapers, magazines, pill bottles and more. 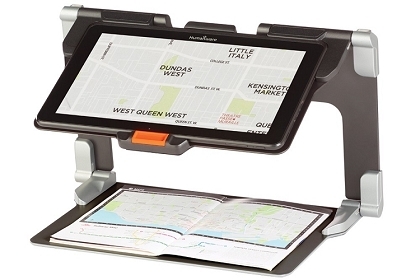 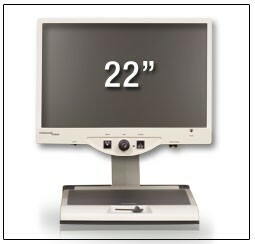 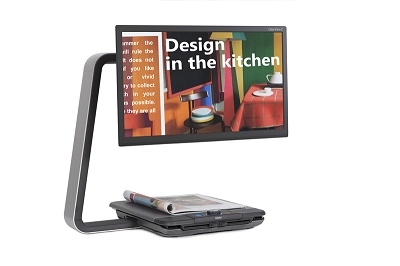 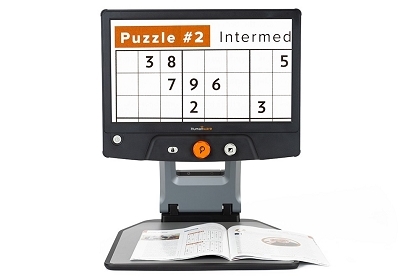 Desktop CCTVs often feature a moving tray called an X-Y table which facilitates smooth reading. 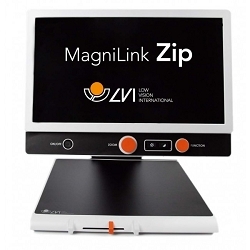 Magnilink Zip Premium Full HD , 17"
Magnilink Zip Premium Full HD, 13"
Magnilink Zip Premium HD, 17"
Magnilink Zip Premium HD, 13"